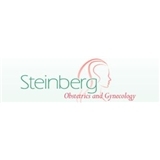 Irwin Steinberg, MD (Pembroke Pines) - Book Appointment Online! Great doctor. Very professional and knowledgeable.